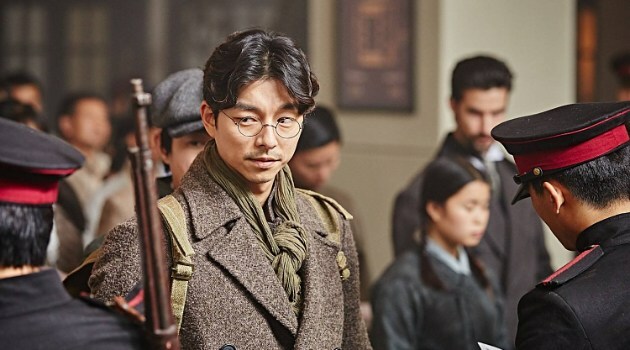 If you're still suffering from Goblin withdrawals, then you're probably eager to watch anything and everything with Gong Yoo in it. I don't blame you, so do I! 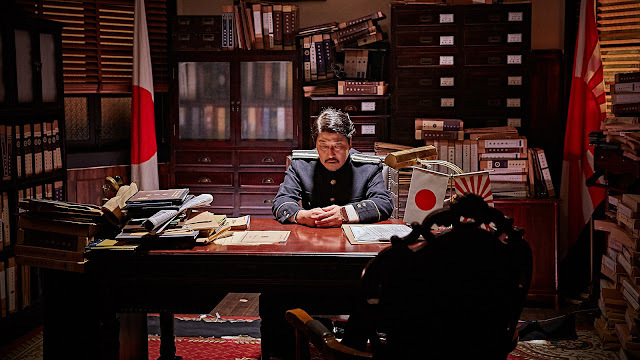 He's known more for his films, so while Train to Busan has been all the rage and totally worth the hype (it was incredible I confess), Age of Shadows is a great solid watch for those of you who just don't care for zombies and apocalyptic movies. With blockbuster names like Song Kang Ho, Gong Yoo, and even Lee Byung Hun, you won't want to skip this. I had a chance to attend its world premiere at an international film festival this past fall, and thoroughly enjoyed the atmosphere and enthusiasm of the audience. 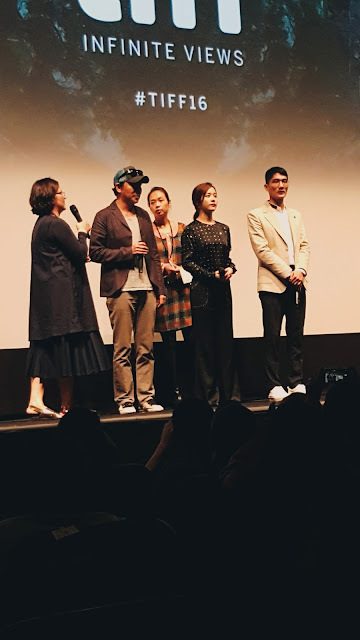 I was even fortunate enough to catch the Director, Producer, and two cast members, Han Ji Min and Um Tae Goo since they stayed for a Questionnaire. 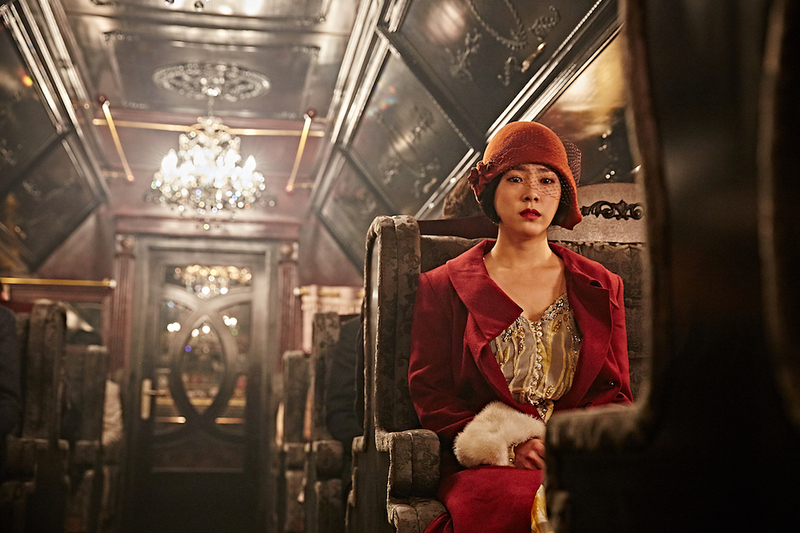 I'm a fan of Han Ji Min, so when I saw her in the flesh you can bet I had a fangirl moment. 😉 The cast members were asked about their respective roles, and what it felt like to play figures from the Independence Movement. Han Ji Min was specifically asked how it was like to play the only female spy within the film, her answer being one of awe since women had tougher lives during the 1900s. 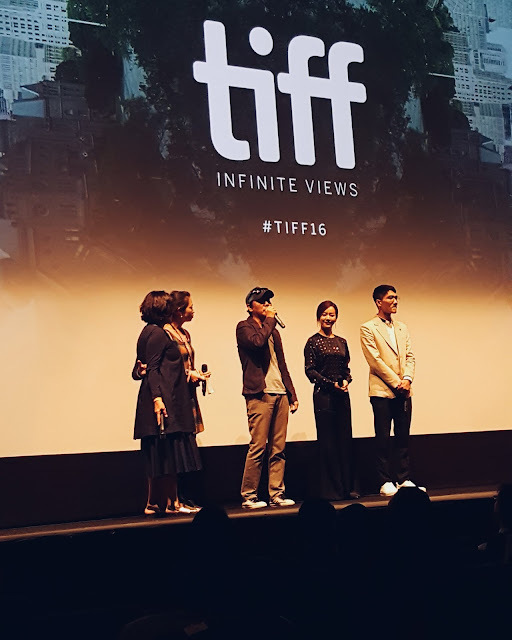 Sadly, Gong Yoo couldn't attend because he was filming Goblin at the time but the opportunity was a gift I don't take for granted! 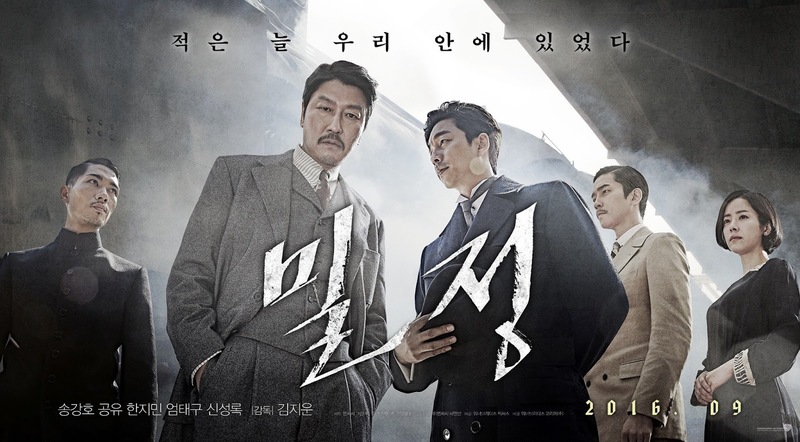 The Director stated that it was slightly difficult to portray an accurate account of what happened during the Independence movement, and while we like the good guys winning every single time, the reality of it is that perseverance and national strength emerges through losses.